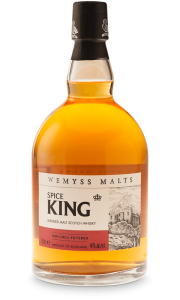 Wemyss Malts Kiln Embers is a limited edition blended malt with a high peaty malt content. 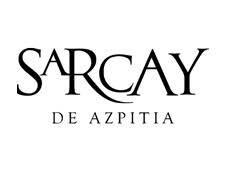 It is released in 2015 as a limited edition of only 12.000 bottles worldwide. 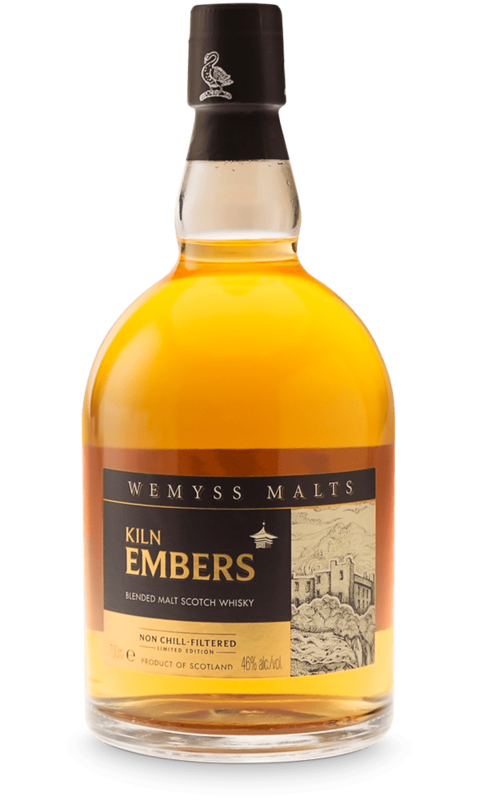 Kiln Embers is perfect for lovers of smoky whisky. 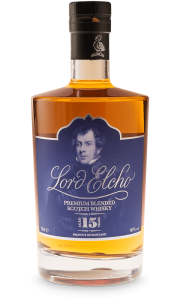 This is a non chill-filtered whisky. 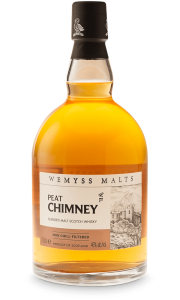 The blenders have used twice the amount of heavily peated malt whisky than in the Peat Chimney blended malt. 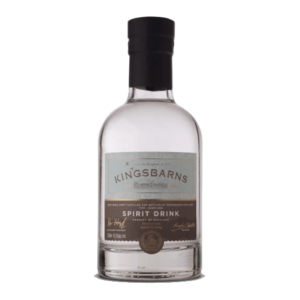 That’s why KiLn Embers is double the quantity of heavily peated malt whisky has been added to this potent limited edition blended malt. 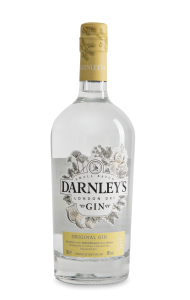 Nose: Snuffed smoke from smouldering stubble fields drifts over the aromas of salted lemons, sweet cure bacon and lemon barley eater with herbat freshness of spearmint. 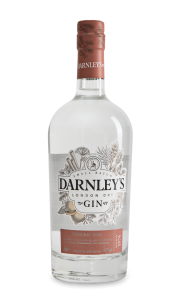 Palate: Warm oats and orange peel are toasted over a bed of slowly dying embers and heathery peat while mingling with crispy pancetta and rosemary focaccia blackened at the edges. 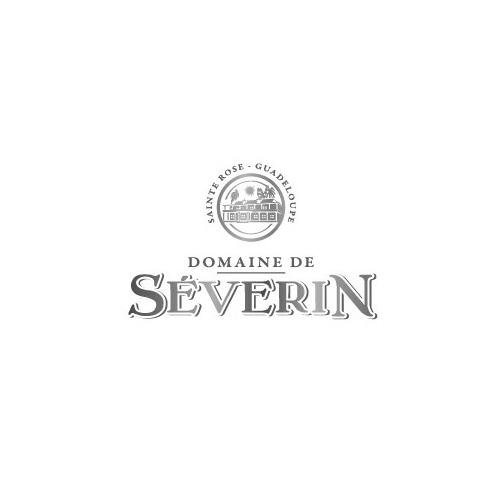 Finish: Chewy and wholesome with sweet smoke barreling around the palate.